To claim your chance to WIN 1 of the 100 Annual School Memberships (worth £100 each), Simply follow the 3 Steps below. Step 2. 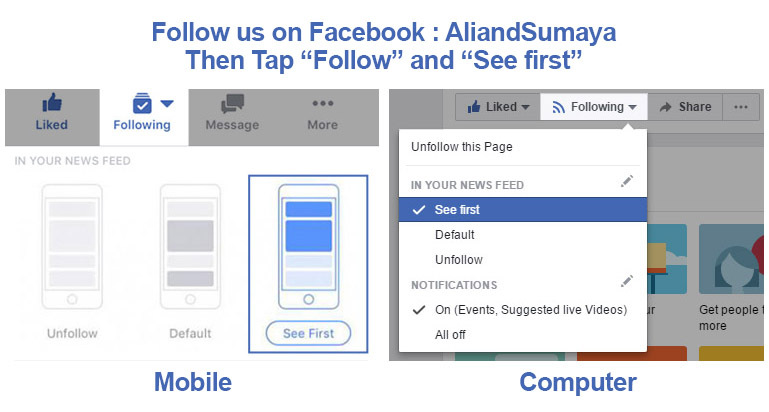 Comment Below "Ramadan Giveaway #aliandsumaya"
"Follow Us" on Facebook and Tap "See First" so you don't miss out if your one of the selected Winners! Show Me How To Do This? 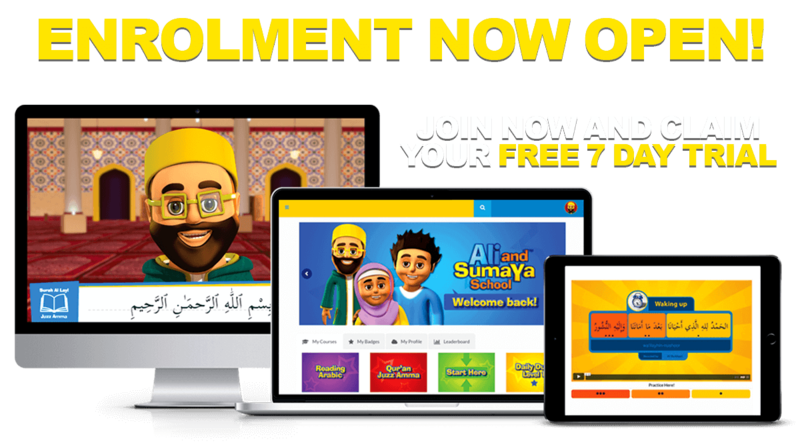 The Ali and Sumaya School has been designed to make your child love learning about Islam. 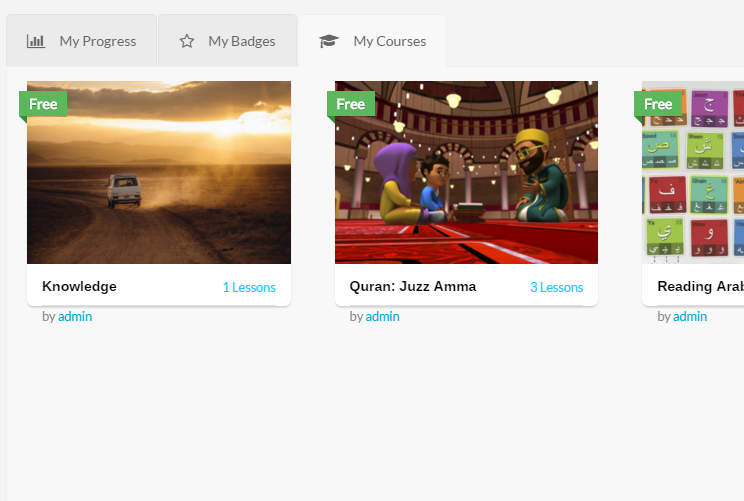 Providing bite sized interactive lessons and quizzes to make learning fun. 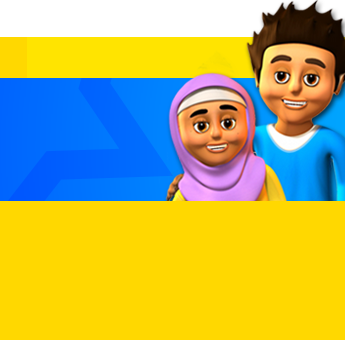 Offering complete support for your child to learn independently, while allowing you to track their progress. 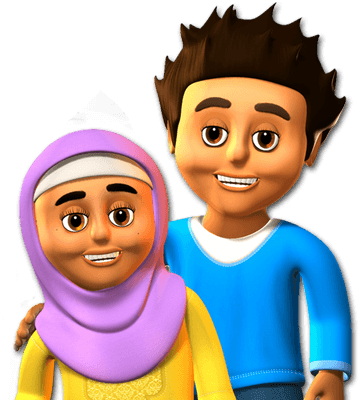 Fun Badges and certificates will keep your child continually motivated to learn insha'Allah.